Brilliant Fall colors and abundant autumn harvests will delight your fancy in Nevada County! As summer cools to autumn, the grapes on the vines throughout the Foothills ripen for harvest. With crisp nights of autumn spectacular displays of Red Maples trees and golden Liquid Amber create a feast for the eyes among the historic Victorians of Nevada City and Grass Valley. Nevada County becomes uniquely beautiful and alive with festivities. A perfect time to stroll the streets wine tasting or hiking the mountain trails along the South Yuba River canyon. 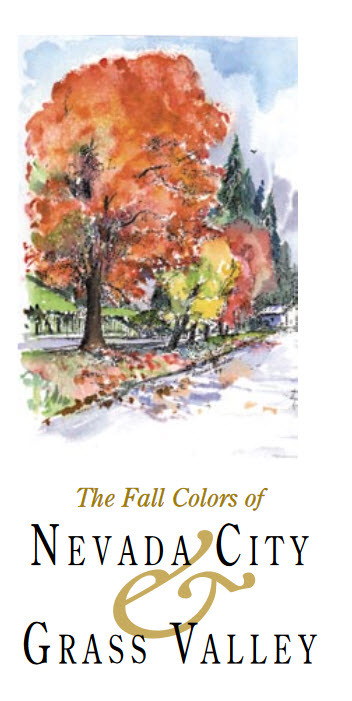 Download The Fall Colors of Nevada City & Grass Valley Brochure. 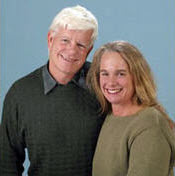 exciting, and fun events on the west coast. Films are shown at the Miners Foundry, the Nevada Theatre, and the Magic Theatre, in Nevada City, California. The Annual Constitution Day Parade tops a weekend of festivities in historic Nevada City. A local tradition almost 25 years, the Constitution Day Parade is the oldest and largest Constitution observance in western America. The Sunday parade features more than 100 entries including the Famous Marching Presidents of Nevada City. The Annual Draft Horse Classic: The Gentle Giants return for the premier Draft Horse Show in the Western United States. The Annual Draft Horse Classic features majestic Draft Horse performances, breath-taking competitions, and seeing a Draft Horse “up-close” – it’s all part of the Annual Draft Horse Classic and Harvest Fair at the Nevada County Fairgrounds in Grass Valley. The Classic has grown to become the premier Draft Horse show in the western United States, and features six majestic performances, along with non-stop entertainment in between classes. The Annual KVMR Celtic Festival offers two days of wonderful entertainment and education bringing together people of all ages and backgrounds in a magical setting of music, dance, sports, history and culture. The Nevada County Fairgrounds transforms into a festive Celtic World. Dozens of vendors dressed in authentic costume, transform Treat Street with booths selling hand-crafted items from leather goods to musical instruments and serving delicious food and spirits. In late September or early October Music in the Mountains offers its Designs for Living Home Tour. As the holidays approach, Nevada City and Grass Valley come alive in celebration. Friday of Thanksgiving is the first night of Cornish Christmas in historic downtown Grass Valley. Enjoy chestnuts on an open fire, live entertainment, street vendors and local restaurants and merchants Friday evenings before Christmas Eve. the annual Cornish Christmas Celebration. For more events visit the Chamber’s Local Events Calendar.